Just like almost every year in the past, I have visited Polish coast at the Baltic sea this summer. 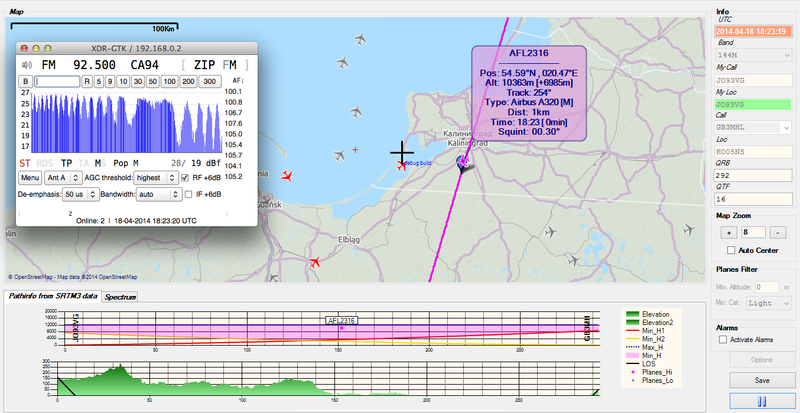 My QTH – Chłapowo near Władysławowo (JO94ET) was very well-elevated. It is over 40m ASL, 3m AGL and less than 200m to the coast! 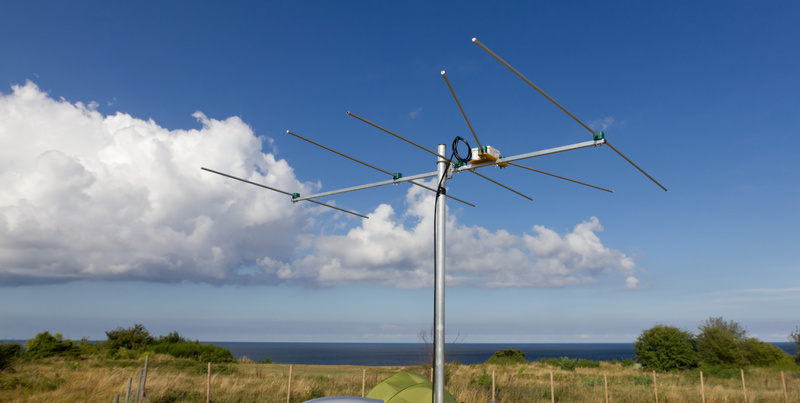 I took my 5-el Yagi designed by Brian Beezley, K6STI. Moderate gain, F/R 20dB over entire band and small dimensions make this antenna perfect for portable usage. All elements are assembled with wing nuts, so it can be ready to go in just a few minutes.